Meet the adorable dachshund who loses a leg and finds his life’s calling—as a therapy dog! 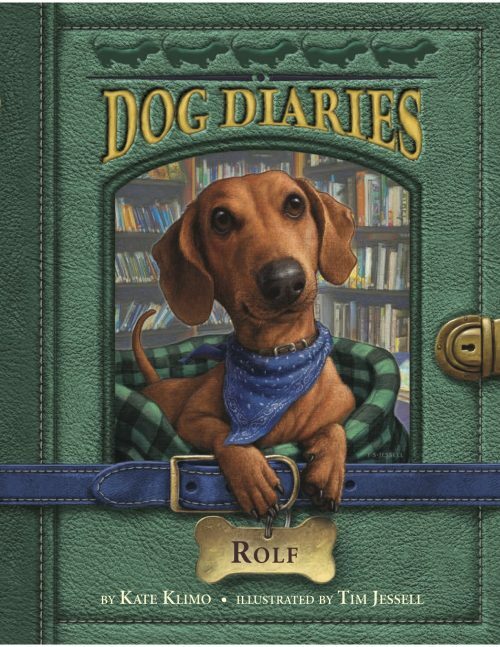 Scrappy dachshund Rolf von Noodle may be missing a hind leg, but he’s got attitude and can-do spirit to spare! If anything, his tripod status gives him something special: real empathy for people overcoming physical challenges. And as his owner Mindy discovers, it makes him an ideal choice to become a therapy dog. With realistic black-and-white illustrations and an appendix that includes photographs and information about the American Kennel Club’s Canine Good Citizen program, therapy dog training, tripod dogs, and more, this is the kind of fact-based fiction reluctant middle grade readers sit up and beg for!